The story begins in Virgina Beach circa 2013. 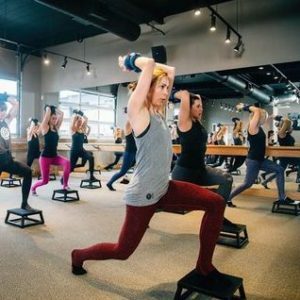 Anne McNamara, then a TV news anchor and half marathoner, stumbled upon a new boutique fitness studio called Pure Barre. 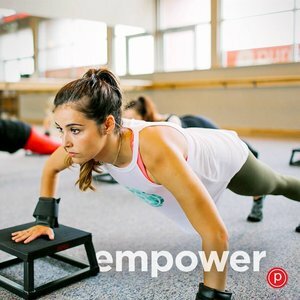 Anne kept on top of the running world trends by feverishly reading fitness and health blogs, and according to her sources, Pure Barre was becoming all the rage. When Anne noticed a studio open in Virginia Beach, she knew she HAD to give it a whirl. Guess what happened after Anne’s first class? She was hooked. The next few years would take Anne across America, reporting the news, and you guessed it, attending as many Pure Barre classes as possible. 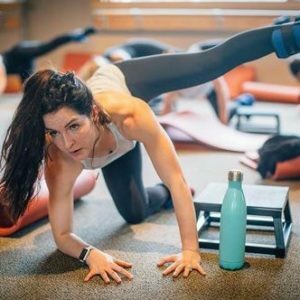 When Anne’s job moved her to Denver, home of the Pure Barre headquarters, she trained, began teaching classes, and fell in love with being an instructor. The constant travel and ever-changing schedule of being a TV news anchor was taking a toll on Anne in early 2016. While craving something different, fate came knocking one day while Anne was teaching in Denver; an old classmate from elementary school walked in – someone she hadn’t seen in over 15 years. Catching up in the lobby, Anne learned that her former classmate, Adrienne, and her husband Ken, were the owners of two New Hampshire Pure Barre studios (in Nashua and Bedford), who happened to be in town for a work trip. Anne took this as a sign. She and her mother had already been considering opening a studio along the New Hampshire or Maine seacoast because of their shared passion for the brand, and it felt like the perfect time to turn their dream into a reality. After a lot of thought and conversation, Anne decided to say “adieu” to her news anchor career and enthusiastically moved home to Massachusetts, where she grew up. 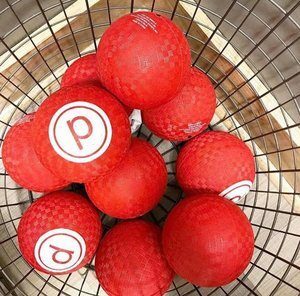 Pure Barre Portsmouth was underway. Anne dove right into her new venture – working at the Nashua and Bedford studios to soak up everything she could, while getting the Portsmouth studio up and running. 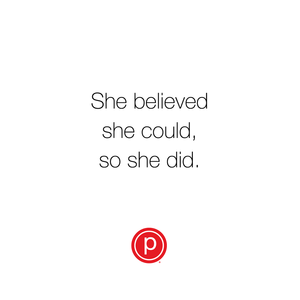 A year later, we now have a beautiful new studio called Pure Barre Portsmouth! 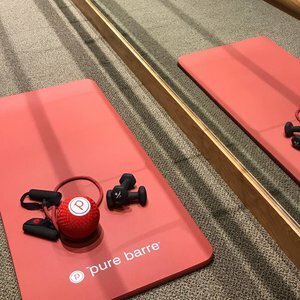 I’m still curious… what exactly IS Pure Barre? 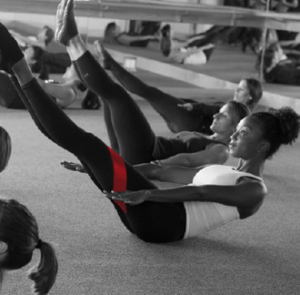 In short, Pure Barre describes its classes as “the fastest, most effective, yet safest way to change your body”. 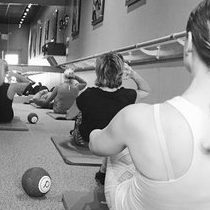 Learn more about barre, and Pure Barre’s unique approach here. Let’s take it back to the beginning for an inspirational story, shall we? After Anne started regularly attending Pure Barre classes in Virgina Beach, her mom flew down for a visit. Immediately she noticed a more muscular and toned change in Anne’s body and asked what her secret was. Yes indeed. 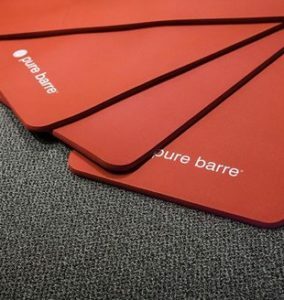 Pure Barre. 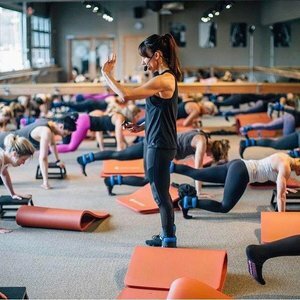 As a natural advocate for Pure Barre, knowing that her new routine shaved 10 minutes off her average half marathon time, and eliminated frequent rolled ankles because of her increased strength, Anne encouraged her mom to attend class with her the next day. Although apprehensive, under-prepared, and overweight, Susan saw how barre had transformed her daughter and decided to try it for herself. Susan became hooked right away and upon returning home, joined her local Westford, Massachusetts studio. Susan’s life changed dramatically for the better. In less than a year, she lost 40 pounds – WOW! At the same time, Susan gained a community, friends, a new passion as an empty-nester, and the opportunity to have fun working out daily. She kept off the weight by staying active and regularly attending classes; if you saw Susan in class today, you would notice she’s at the top of the pack! 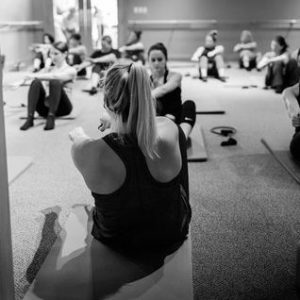 Susan’s experience dramatically changed her life and who knew, over 1,000 classes later, that she and her daughter would open a Pure Barre studio in Portsmouth? 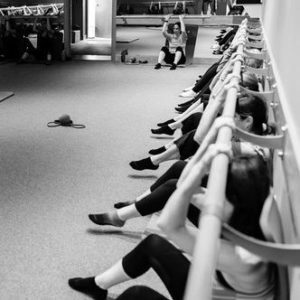 Anne and Susan see a variety of people walk into their Portsmouth Green studio – many members have never experienced a barre class before, and others have never participated in a group fitness class. Anne loves being part of each member’s journey, ushering him or her every step of the way with her encouragement and genuine warmth. She loves seeing their level of happiness grow, and watching their bodies transform right before her eyes! Here’s to changing lives for the better! 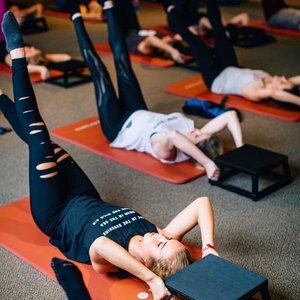 All photos c/o Pure Barre Portsmouth’s social media acoounts, including some fabulous shots from Danielle MacInnes Photography.